A restaurateur whose work in sourcing British meat and supporting the nose-to-tail dining movement in his Thai-inspired restaurants has won him acclaim around the UK. 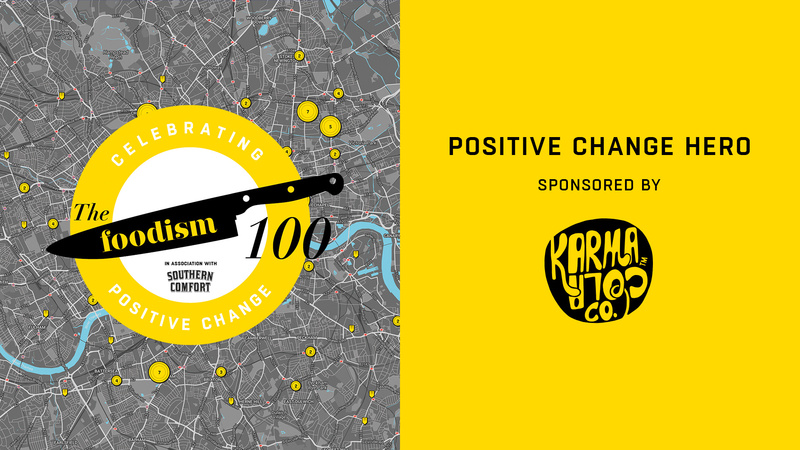 The founder of Think.Eat.Drink, a hospitality consultancy that has helped restaurants and groups across London build sustainable initiatives into their businesses. The founder of JBM Coffee Company (now The Little Coffee & Bean Company), who works with coffee producers in her native Jamaica to improve the supply chain for Blue Mountain farmers selling coffee to London. 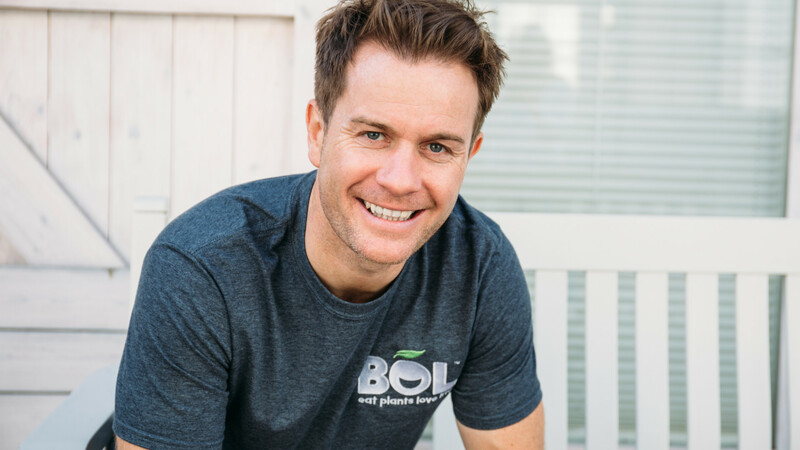 Paul Brown is the founder of BOL Foods, the first mainstream food brand to remove meat and fish from its entire range in pursuit of a more sustainable and ethical business. Brown hopes this step will inspire more people to follow a plant-based diet, a journey he believes is both better for you and kinder to the planet. One of the world’s most highly-thought-of bar operators, whose venues are run with a relentless drive towards eliminating food waste through inventive food and drinks. Co-founder of Cannon & Cannon, which works as a distributor for the UK’s burgeoning cured-meat industry and an advocate for high-welfare farming. The operators of #CookForSyria, who have turned the initiative into one of the most effective and widely discussed in London and the UK, raising hundreds of thousands for NEXTGen London, a fundraising hub for Unicef's Children of Syria fund. The founder of the School Food Matters initiative as well as the School to Market programme, which, in partnership with Whole Foods Market, helps schoolchildren across the UK connect with their food. The chef and co-founder of Wahaca, who is instrumental in the group’s efforts towards sustainability in every area of the business. A restaurateur, food writer and River Cottage alumnus, whose restaurant and festival café Poco and roving pop-up Tom’s Feast have been a shining light in the war against food waste.